Summer greetings from your friends at SRAP! 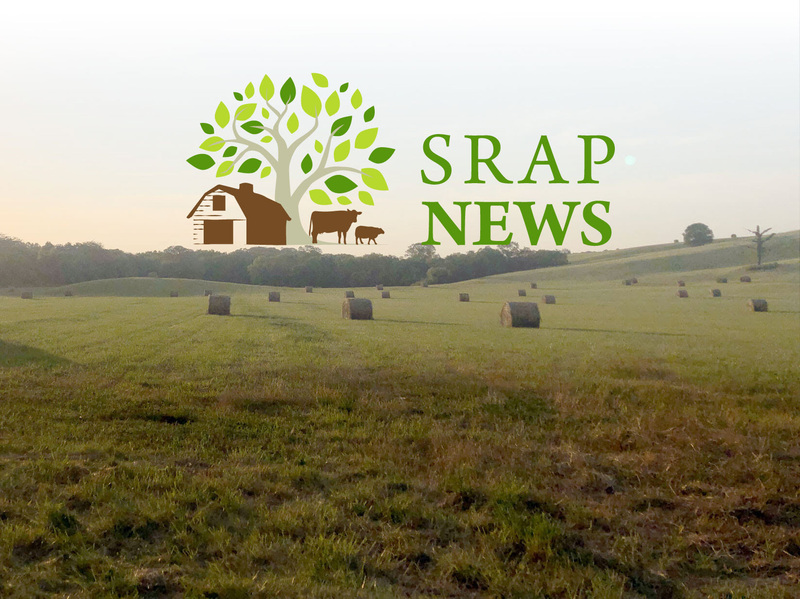 As the days grow longer, SRAP remains as busy as ever as communities across the country continue to be impacted by new factory farms. In the past month, we have received calls for help through our SOS hotline from Illinois, Minnesota, Oklahoma, Georgia, Tennessee, and Nebraska. In Michigan, a 4,000-head pig farm near Montague just got permit approval from the state despite public outcry over concerns of its location near the Flower Creek watershed, which feeds directly into Lake Michigan. In Humboldt, Tennessee, secrecy surrounds the move of a Tyson Foods plant to the area, which was planned after construction of the plant in question was rejected by the community in Tonganoxie, Kansas. In North Carolina, drama continues to unfold after a federal jury awarded damages to neighbors of an industrial hog operation. In North Carolina, House members approved the NC Farm Act of 2018, which includes provisions that would severely restrict neighbors ability to file nuisance lawsuits against factory farm. While North Carolina Governor Roy Cooper vetoed the bill, the state house and senate overrode the veto, allowing the bill to move forward. While fighting factory farms is often an uphill battle, we continue to be inspired by communities that have remained committed to taking action despite setbacks. In Millsboro, Delaware, neighbors have filed yet another lawsuit against the Mountaire poultry processing facility for its part in contaminating local wells. In the Upper Midwest, citizens are demanding action after testing and finding E. coli in their water. This summer, SRAP will continue to stand with these communities and all others working to protect their air, water and very livelihoods from the devastating impacts of factory farms. P.S. If you’d like to see a specific issue covered in our newsletter, send suggestions tonews@sraproject.org. You can read previous issues of our newsletter here. 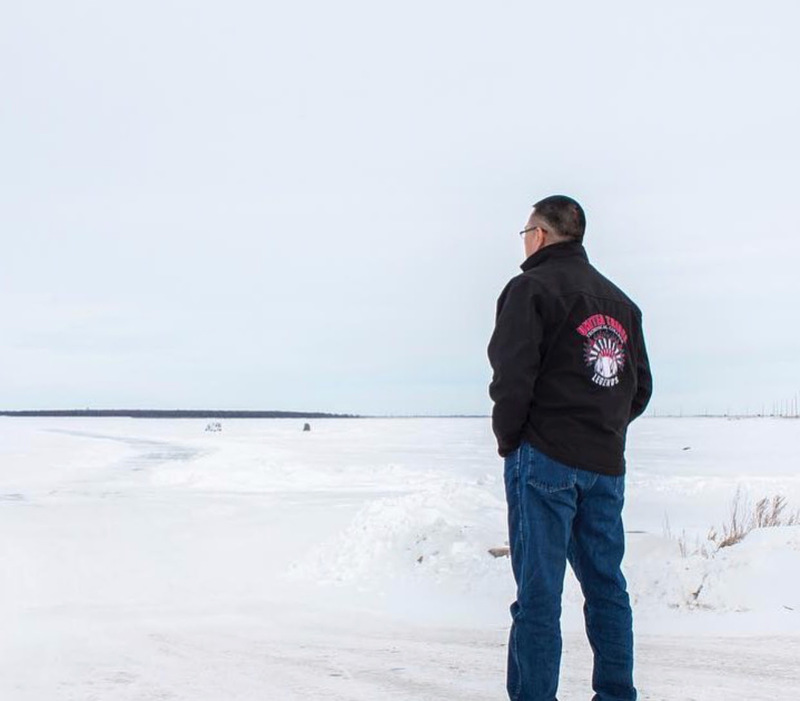 Devils Lake in Ramsey County, North Dakota is much more than a local body of water to the nearly 8,000 members of the Spirit Lake Tribe. It’s a centerpiece of their traditions, a spiritual touchstone with their ancestors, and a provider for their tribe’s way of life. 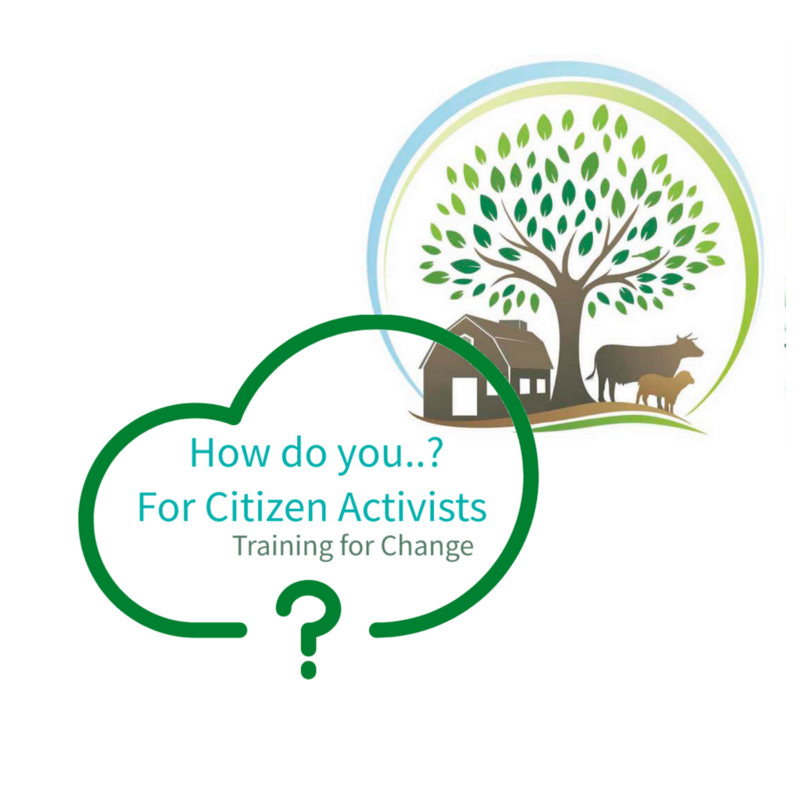 Join us for our second webinar-based training on July 17th at 4PM PT/5PM MT/6PM CT/7PM ET. This month we will show you how to create a free Google website for your community group in order to share information about your fight. This webinar will be co-hosted by SRAP community organizer Mary Dougherty.Registration is required and space is limited to 25 participants. Keep an eye for our next training which will be onAugust 14th and will be on “Getting Elected Officials to Listen.” To register and learn more click below. Have you heard of SRAP’s Water Ranger’s Program? The program was created to train and assist citizens to empower themselves and their communities with tools to begin implementing water monitoring plans. The SRAP Water Rangers program provides invaluable training to help participants watchdog, document, ground truth, and leverage resources to hold polluters accountable to state and federal environmental regulations. Learn more about our Water Rangers program on the SRAP website. Join SRAP at the Slow Food Nations expo in Denver, CO from July 13-15. Come shop, network, eat and learn. Dr. John Ikerd, along with residents of the factory farm impacted community of Tonopah, Arizona, will be speaking at the Farming for the Future Summit on July 14. The event is free and open to the public with select ticketed events. Defending our Ixonia Countryside will be hosting a dinner featuring live music and guest speaker, SRAP representative Mary Dougherty. The evening will include a discussion about how large factory farms are impacting our environment.